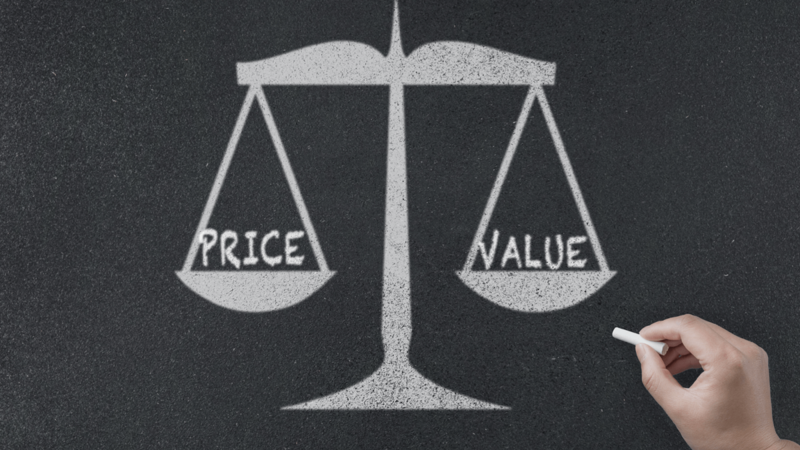 B2B pricing determined by the value you create - AIM Institute If you are innovating, your price should only be determined by the customer value you create. The AIM Institute > Insights > Blog > Awkward Realities > If you are innovating, your price should only be determined by the customer value you create. If you are innovating, your price should only be determined by the customer value you create. Many B2B suppliers consider competitive pricing as they plan new-product pricing. Or worse, cost-plus pricing. Both are irrelevant if you deliver real value to customers… not a “me-too” product. Competitive pricing just helps you judge initial customer reaction, and cost-plus just sets the pricing floor. Neither tells you what customers will pay. For that, you need customer-value pricing.